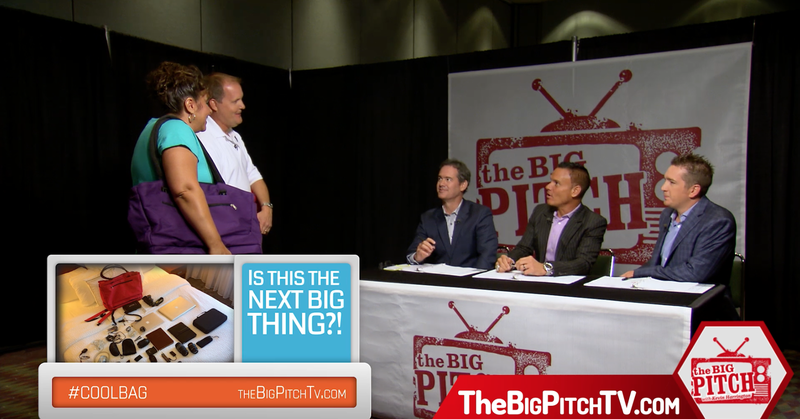 Congratulations to our Client CoolBag for their feature on The Big Pitch! Have you ever been to a great beach resort excited to lay out by the pool, only to find the only loungers remaining are quite a long distance from the water? Â Not any more! Â With CoolBagâ€™s locking handle, you can find your chairs near the pool in the morning, lock them up, and leave for breakfast. Â No more worrying about someone moving your bag, taking your bag or taking your chairs! Â All will be secure when you return. Not only will your bag stay safe, but your snacks and drinks for later will stay cool.Â Water, soda, beer, wine â€“ whatever your beverage of choice may be…they all remainÂ cold and refreshing in CoolBagâ€™s cooler. It is soft, seam-sealed and waterproof, withÂ access from both inside and outside. Stay Cool in Life with CoolBag! Check them out at coolbag.com!